I’m not much active on the blog nowadays, and yes, I’m not dropped in to post the reasons for it. But just wanted to express my gratitude towards all the people who are still checking my posts and visiting the blog. Thank you everyone! Stay motivated, be with postive mindset, share love, keep writing and reading. Thank you once again. 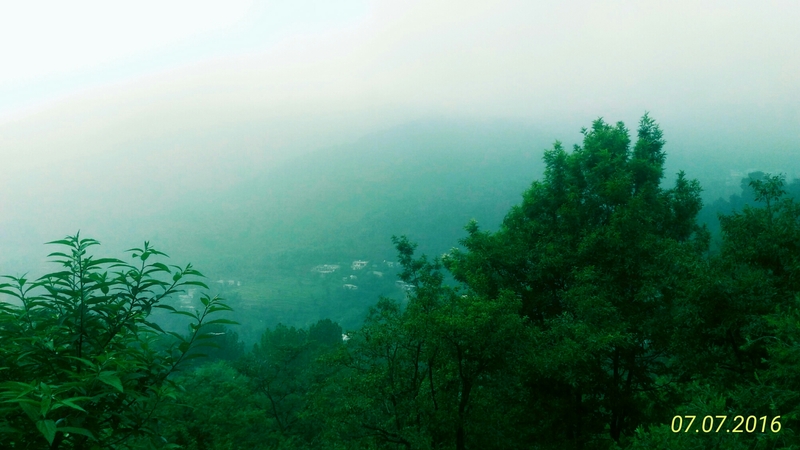 Mist over the mountains – just sharing a random picture from Dharamshala – a beautiful hill station.